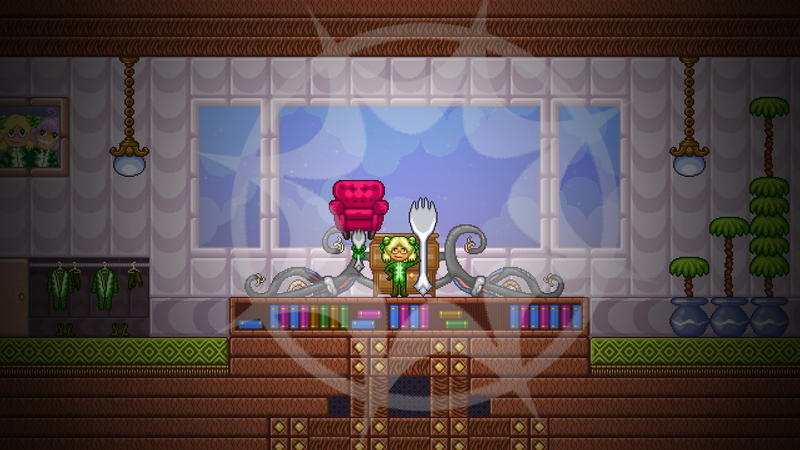 Game in early conceptual stages - development is currently being restarted! 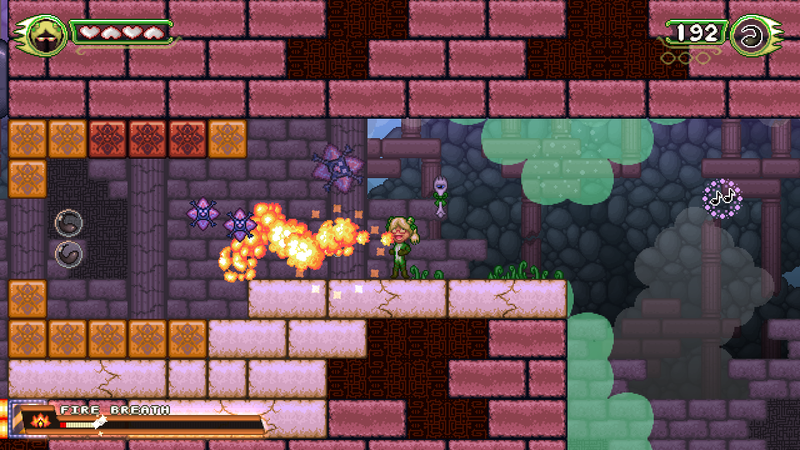 NOTE: This is prototype gameplay footage. It is not fully indicative of the final product. Run! Jump! Control silverware with your mind! CONSUME ALL! What is this "Psycutlery" thing? It's a spoon. And yet it's a fork. Or is it either? 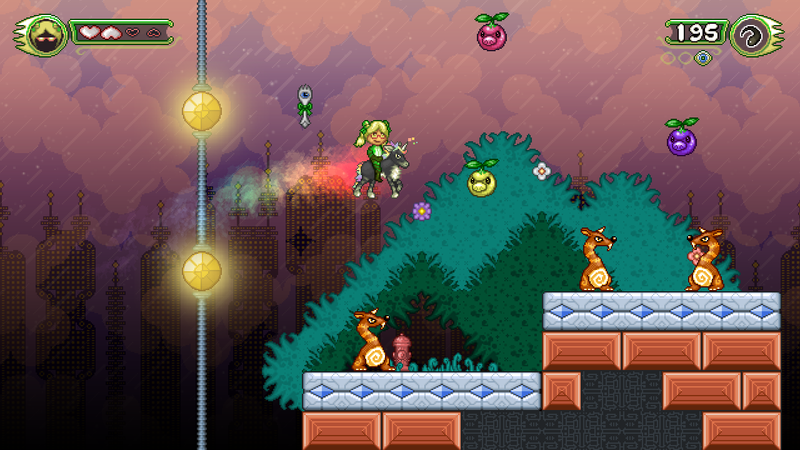 It's a 2D platform game currently in development here at Eyes in Everything. 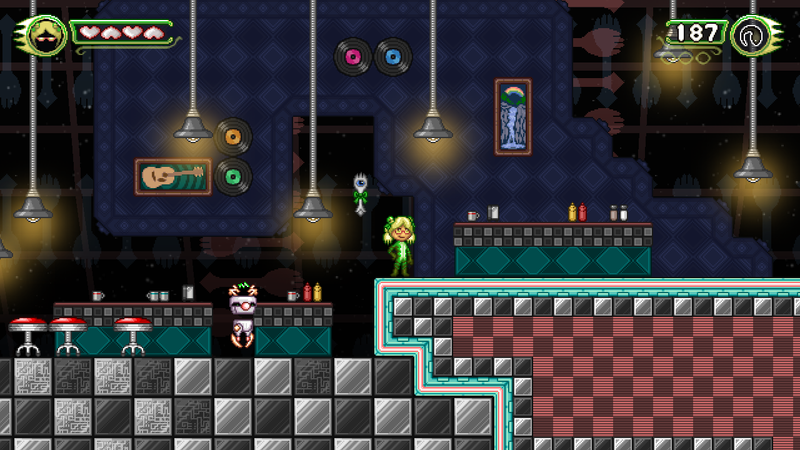 Join Lillian the Alien on an interstellar adventure to stick a spork in evil, and witness copious craziness unfold across the galaxy! More features than you can shake a spork at! 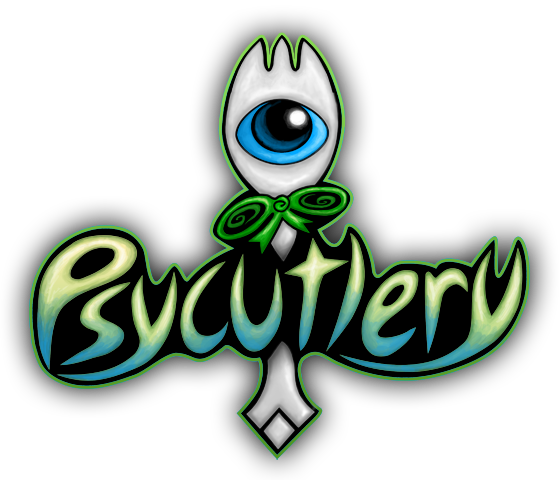 Master the art of Psycutlery! 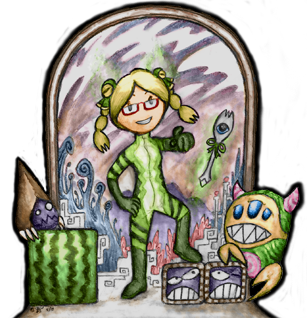 Lillian the Alien's trusty chimera of an eating utensil can do more than just scoop up food. Stick a spork in evil! Grab those monsters, and toss them into other monsters... send them spiraling out into the depths of outer space! Perform up to five mini jumps in the air! Wave your arms around like a maniac to reach those high places... and to weave around treacherous terrain in ways never thought possible! Wreak havoc with a wide array of breath powers! Want to breathe fire? Or perhaps ninja stars? How about turning yourself into a tornado, wrecking everything in the way as you soar to new heights! Ride a unicorn! Yep. And there's many more features to come!